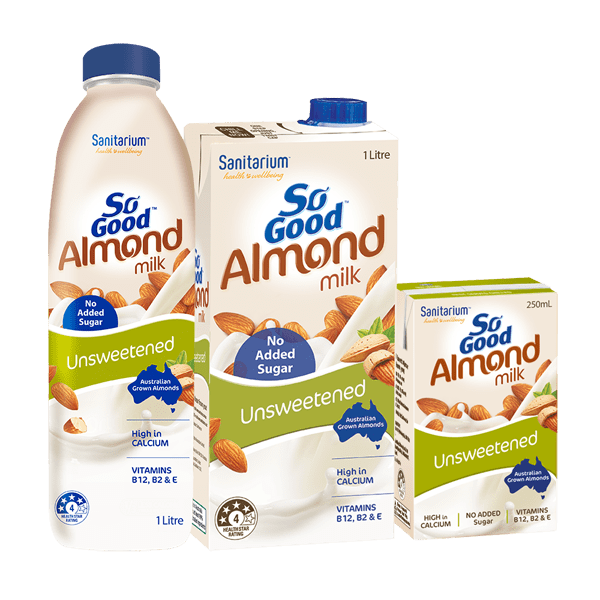 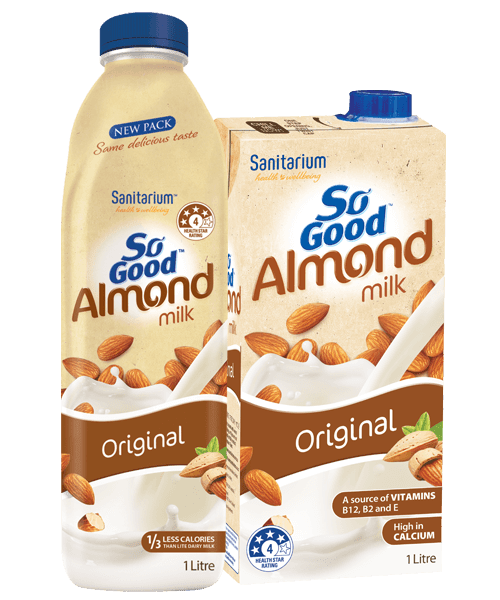 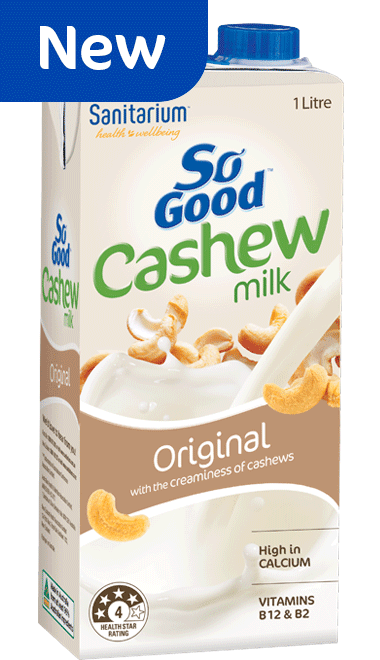 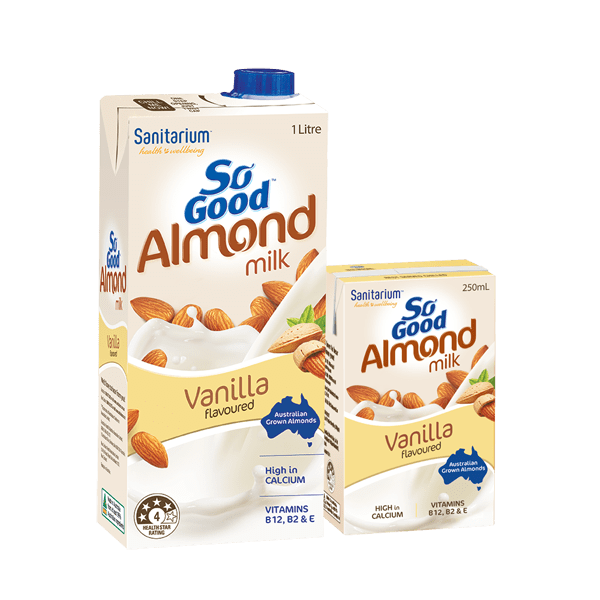 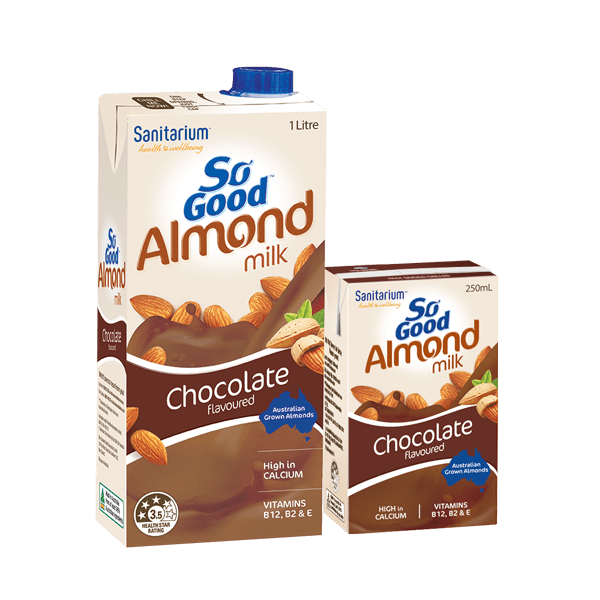 So Good™ Coconut Milk Unsweetened is a delicious dairy-free milk. 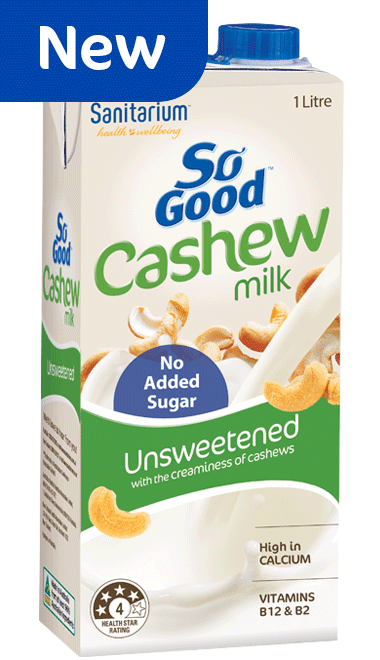 It adds a creamy tropical twist to your breakfast cereal, refreshing smoothies and even cooking. 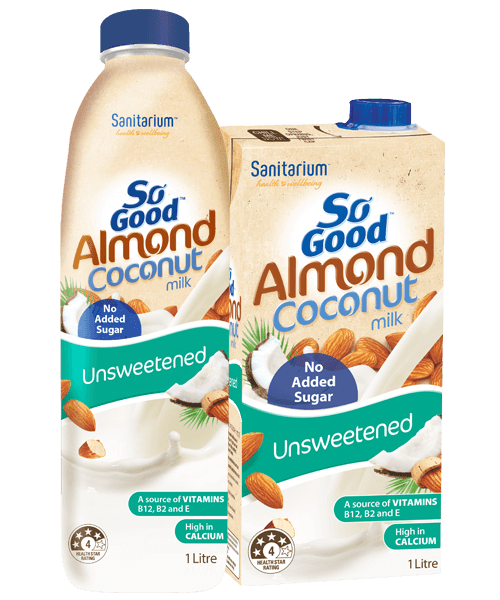 Now with NEW richer coconut flavour.